Wish Someone Could Handle All Your Electrical, Programming And SCADA? 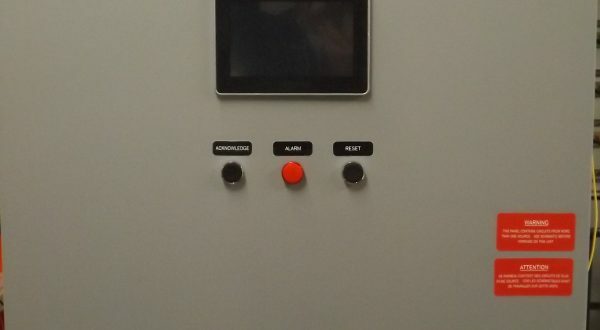 Candu Automation is a truly full-service electrical contractor - serving the water, wastewater and irrigation industries in Lethbridge and surrounding area. Looking for a “one-call” contractor? 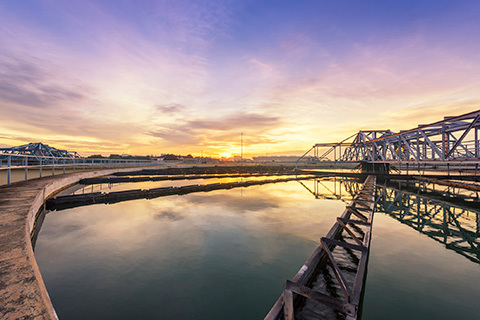 We provide electrical design, installation, service, and monitoring for water and wastewater treatment controls, transfer systems, irrigation systems, pump controls and gates and communication systems. We also handle PLC and HMI programming, as well as SCADA programming, new SCADA integrations, and modifications and upgrades. Mark Adams has been doing work for me on our SCADA, PLC and HMI since the beginning of the Water Treatment Plant. He has been great to work with, and he takes the operation of the plant very seriously. If I’m down for any reason at any time of day, on weekends, or after hours, and if we can’t troubleshoot over the phone, he will come out as soon as possible. Any time I need a change or something added to the program, I just give him the idea and he makes it work. It is also very helpful that he is an electrician and I have used him for troubleshooting and repairs many times. He is always willing and able to help in any way he can. 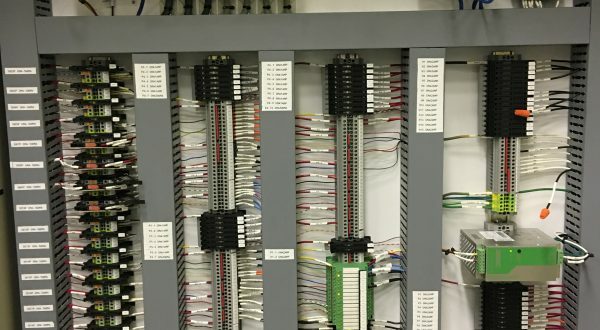 We have 30 years of experience with electrical design and service, PLC and HMI programming, SCADA programming, and more. Our clients tell us they like being able to make one call to get it done… But, even more, they appreciate our four-step process that makes sure we do the right work—the right way—every time.